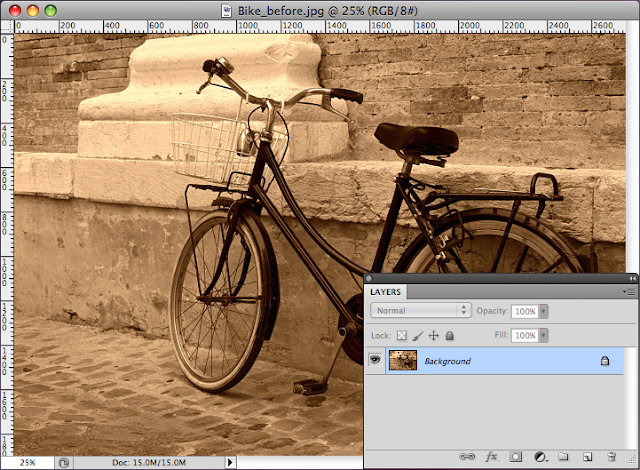 Adding a vignette effect to your photo can always give it a nice finished look. Most of the time adding the focus to the middle of the page and distorting or blurring out the edges. 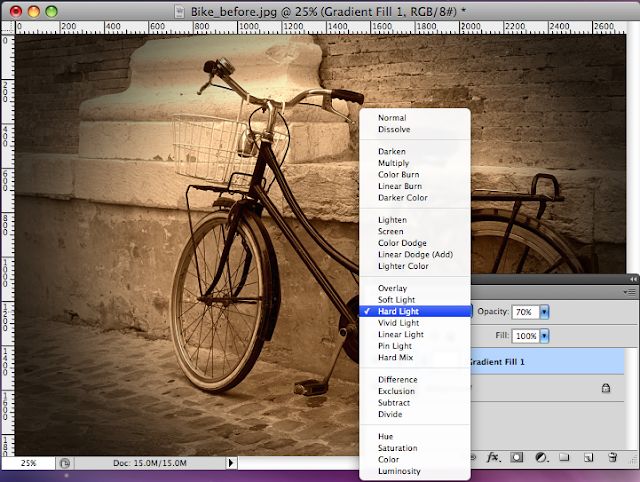 I found a pretty easy and painless way to add a vignette effect using Photoshop (Those of you that use Lightroom, have it made. 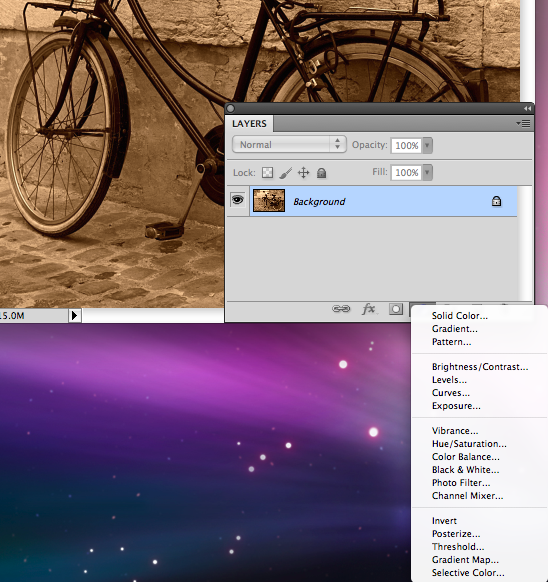 There is already a vignette setting that you can add to you photo and just adjust the sliders). 1. Open your desired photo, preferably one with most of the focus in the middle. 2. Hit the letter D, which automatically makes your color foreground palette black and your background color white. 3. Next click on the "Create new fill or adjustment layer" icon at the bottom of your layers palette and choose gradient. Its the third icon from the left. 4. Change the style to Radial, Scale to 150% and make sure Reverse is checked. 5. Now click on the actual gradient within this box and another options box will appear to make more changes. 6. Slide the white slider (Opacity Stop) to the left and stop where the Location reads 50%. 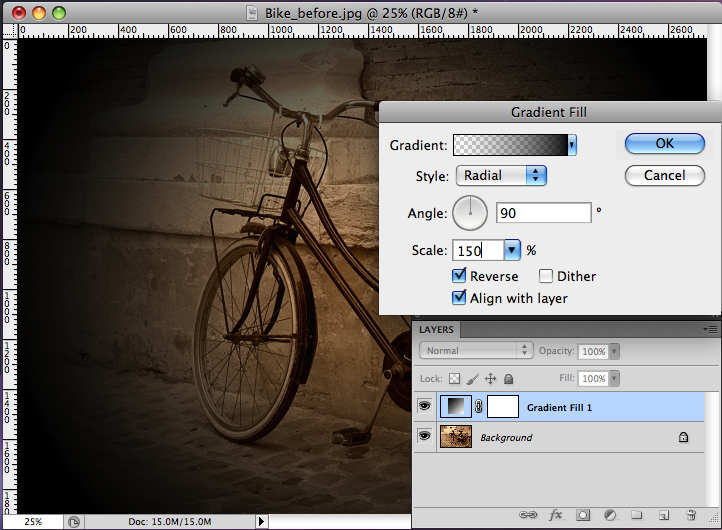 This will reduce the gradient. The smaller the percentage the smaller the vignette will be. 7. 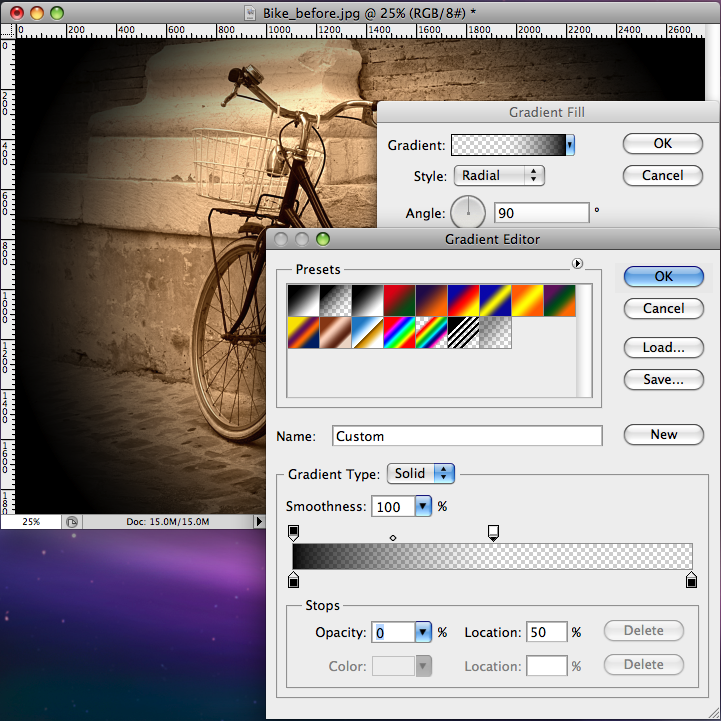 The last and final step is to adjust your gradient layer to the blending mode of your liking. 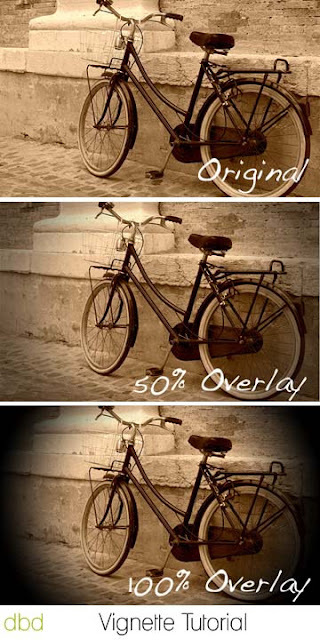 I chose to use Hard Light and adjust the opacity to 70%. The other blending modes like Overlay, Soft Light and Pin Light are all good options to use. It will all depend on the individual photo.